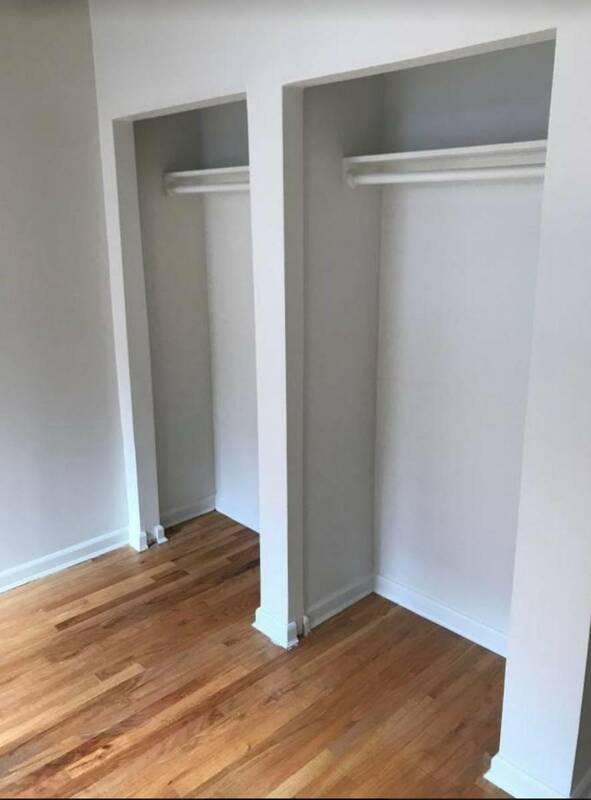 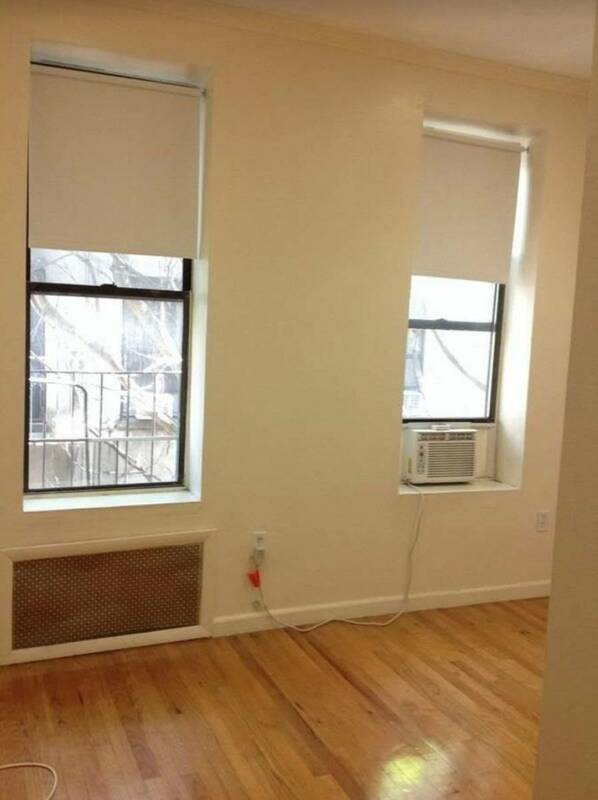 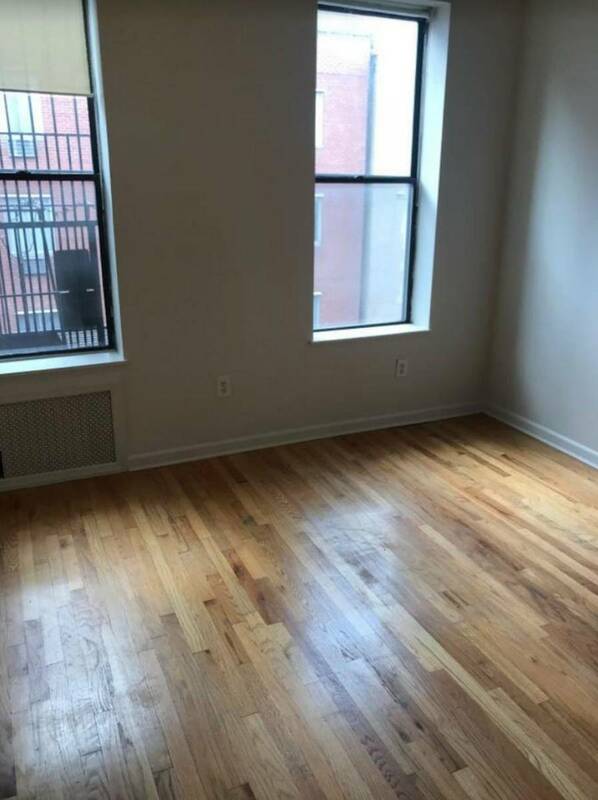 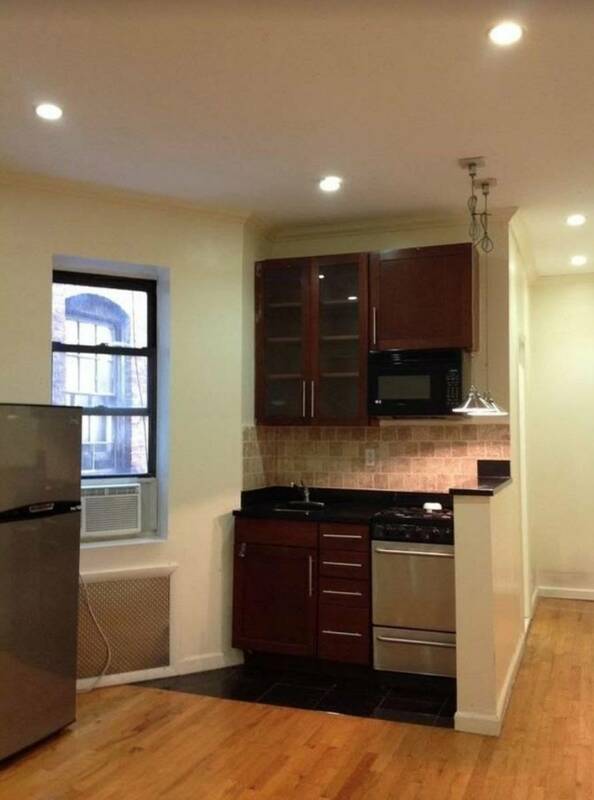 Amazing One Bed in prime Lower East Side Location! 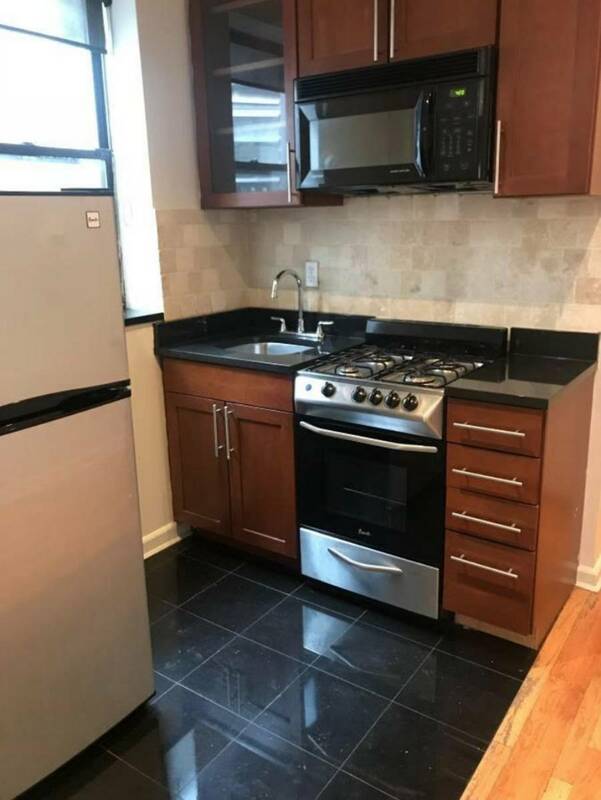 Sunny and well laid-out, Marble floors, Large living space, Unique fixtures, Video intercom, NO FEE! 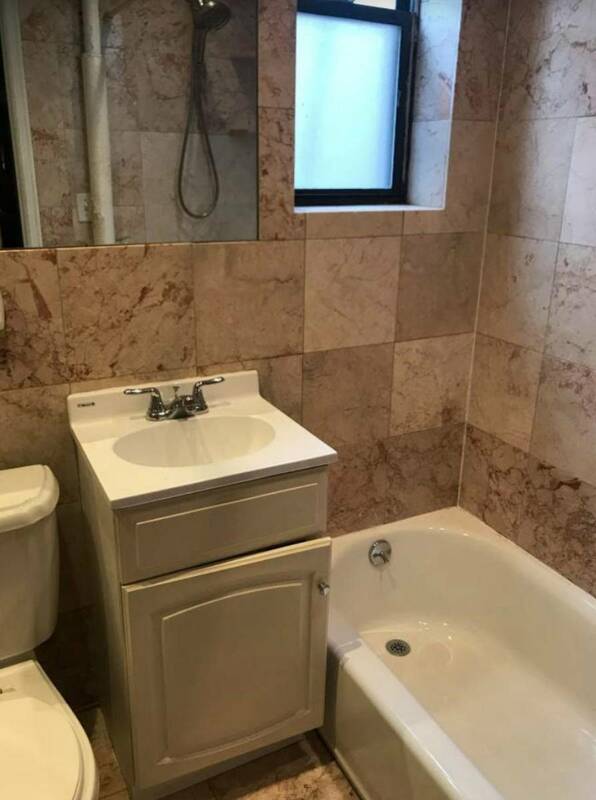 All common areas were just updated and Laundry facility onsite!